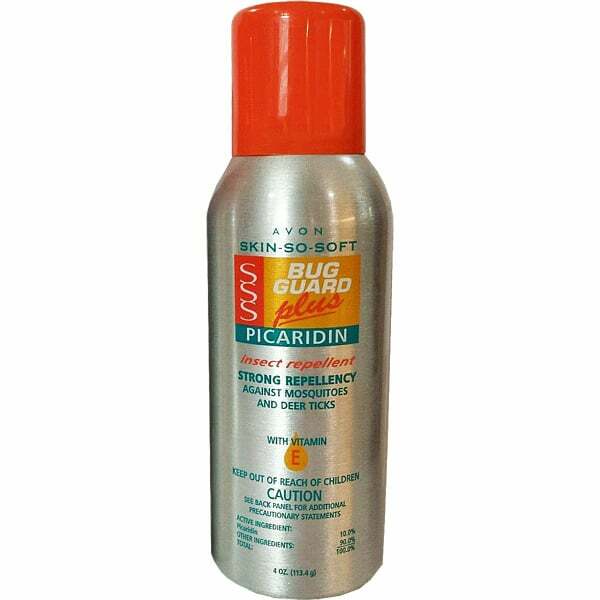 Overall, this product provides a decent amount of protection compared to some of the lower grade repellents I reviewed. So, it's not going to be something you can count on to scare away all bugs, all the time. But, it does have a very good reputation and a great following of loyal buyers who are content with the protection provided.